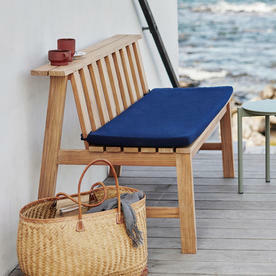 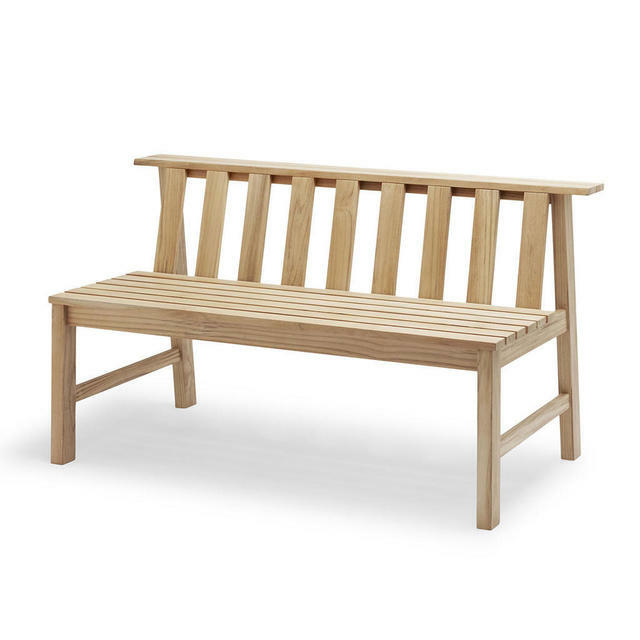 Simple teak bench with lots of Scandinavian style, perfect for relaxing and whiling away the hours. Made in natural teak and designed by Aurelien Barbry for Skagerak, the Plank bench is comfortable yet simple in its styling. 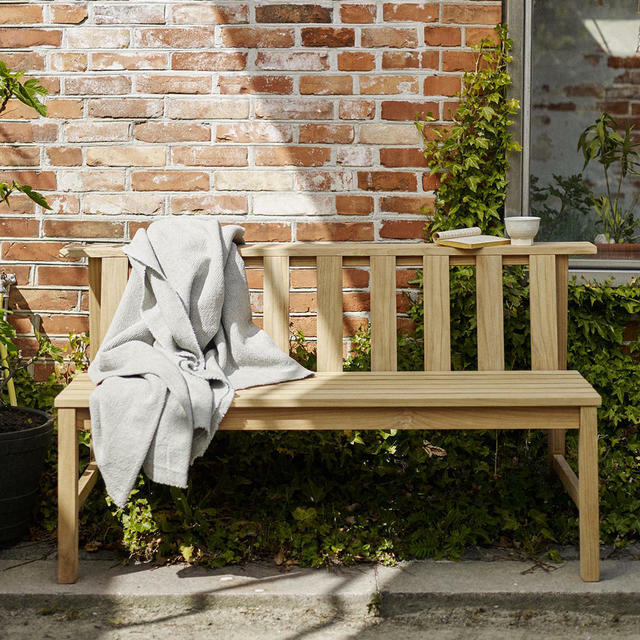 With a gently sloping back for optimum comfort and a shelf at the back of the bench - deep enough to hold a cup of coffee and a even a plate of biscuits. 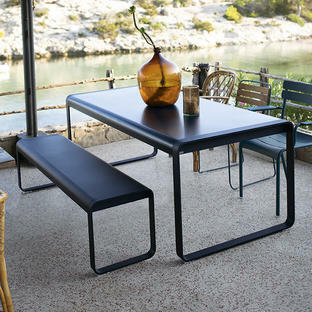 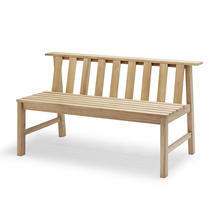 The design of the bench will allow you to push the bench to the back of a wall, perfect for smaller gardens or spaces. 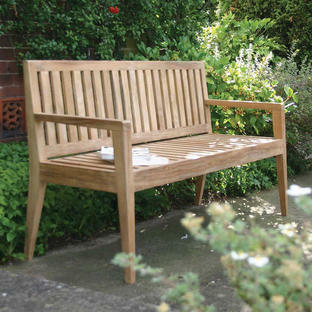 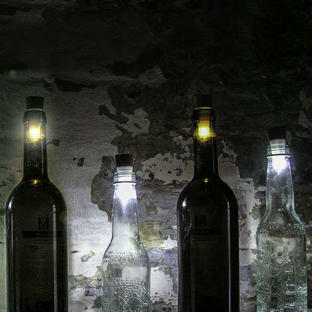 Made from natural FSC teak which will gently weather to a silver grey patina.